Hello and happy fall everyone! 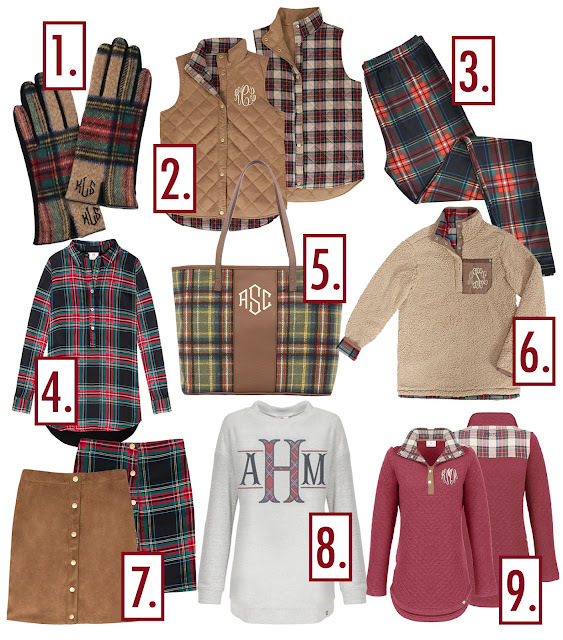 As the weather is (finally) starting to cool down, what better time to dive into one of our fav fall patterns?! So, everyone, we give you Marleylilly's favorite plaid this season! 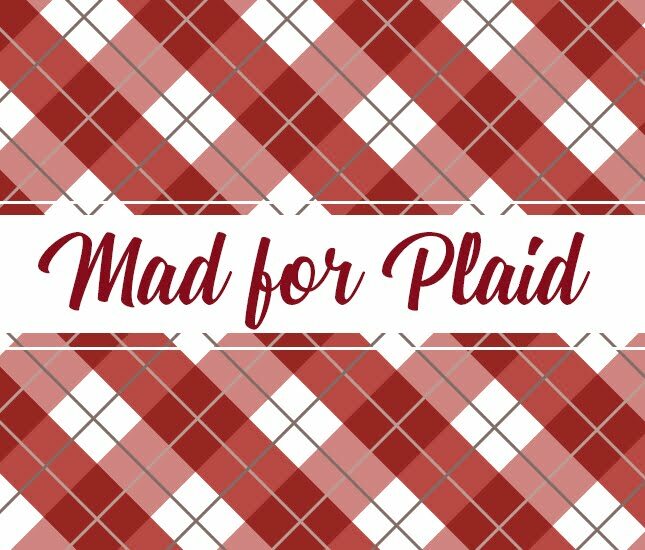 For me, plaid is not a trend that takes some warming up to - it's a classic and sophisticated look that will always come around! Whether you're looking for a subtle and effortless pop of plaid through a pair of gloves or a piece in your outfit for a fun and captivating look through statement leggings, Marleylilly has the pattern of the season! One of my favorite ways to wear plaid is by mixing and matching it with prints and blending them together through a solid piece, like a layered top, blazer or skirt. Popsugar explains how using patterns and layering can bring your look to a whole different level. You can create this look by layering a Collared Layering Tunic with a solid top and adding a different texture through a Herringbone Vest or the Reversible Vest. This will be a memorable and offbeat look that will be sure to demand attention. Plaid is one of the patterns that, if worn correctly, could elevate your wardrobe in a cool and sophisticated look! Its versatility allows you to be able to dress it up or dress it down. If you're looking for a more athleisure look, try wearing our Quilted Pullover Tunic with a pair of leggings and sneakers! The Terry Pullover is another casual, fun and cozy option that you can personalize in many different ways to customize your look. On the other hand, if you're looking for a dressier look to match with your little one, try our Reversible Skirt matched with a sweater or top paired with booties! Marleylilly Kids not only has the matching Reversible Skirt but the adorable Reversible Sherpa Pullover that was made to match mommy and me style!